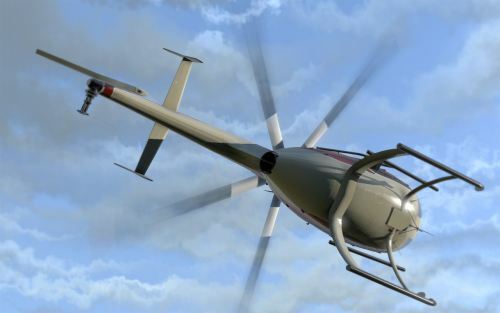 Nemeth Designs has posted new VC screenshots from the upcoming Agusta A109 for FSX in the Nemeth Designs Forum. Ricardo Batalha and Mike Durao are developing the Lockheed Martin F-22 Raptor for FSX. View WIP video on YouTube. Thai Creation is developing Paro Intl. 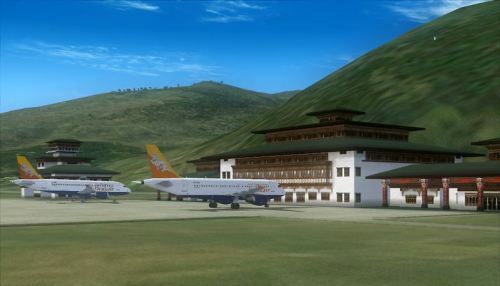 Airport (VQPR), Bhutan for FS2004. Details in the FSDeveloper Forums. 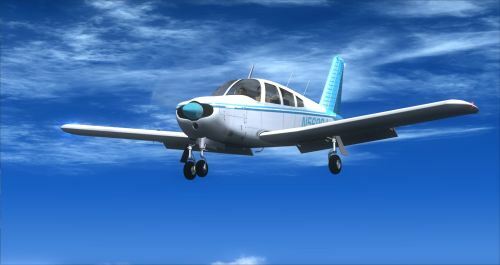 Carenado has released the first update to the Bechcraft B58 Baron for FSX. More information in the Carenado Forums. - Improves turn coordinator operation (red flag disappear during regular operation). - Adds a new camera for fuel tank selector. - Fixes the Yaw Damper in the autopilot. - Adjusts flight director animation. - Fixes the autopilot increase/decrease pitch feature. - Calibrates EGT for a better readout. - Improves several visual elements of the HSI. - Corrects text in KLM texture. 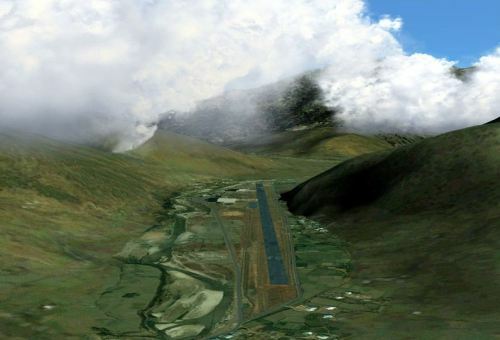 FSAddon has released Real Earth Dolomiti X - Tre Cime photo scenery for FSX. More information in the FSAddon Store. "Tre Cime (or Drei Zinnen, i.e. Three Peaks) is the most famous of all landmarks in the Italian Dolomiti region. Before WW1 the border between Austria and Italy would cut right across their summits. Today they are in Italy, but the German-Italian language border is still running along the peaks!" NTHUSIM software version 3.0 is now available for download at the NTHUSIM Website. Details and ChangeLog. 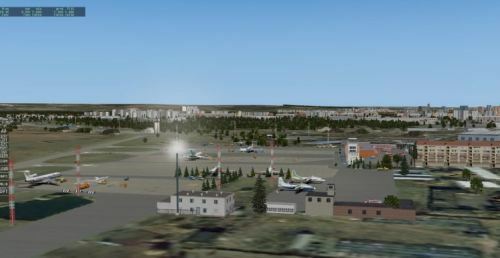 The Tolmachevo TEAM has released the freeware Novosibirsk Tolmachevo 2011 (UNNT) for FS2004. Download at AVSIMrus. 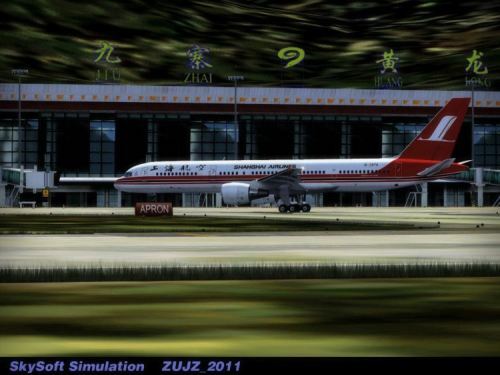 Skysoft Simulation has released the freeware Jiuzhai Huanglong Airport (ZUJZ) 2011 for FS2004. 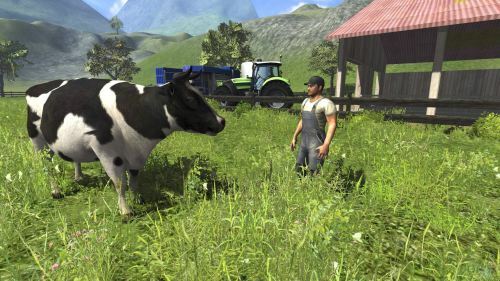 Download at AVSIMrus. 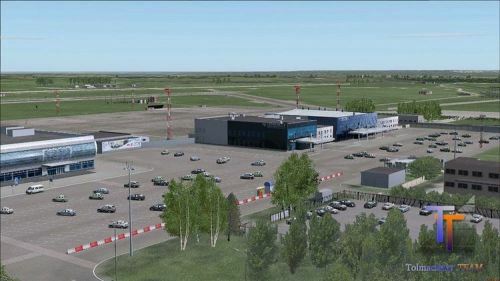 Freeware Ivano-Frankovsk Airport (UKLI) and City scenery for X-Plane is now available for download at AVSIMrus. 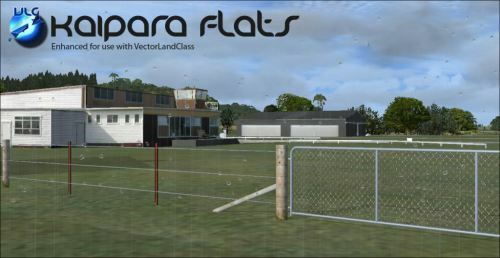 Nick Churchill has posted a series of screenshots from the upcoming Diamond DA20-100 'Katana' 4X in the Aerosoft Forums. 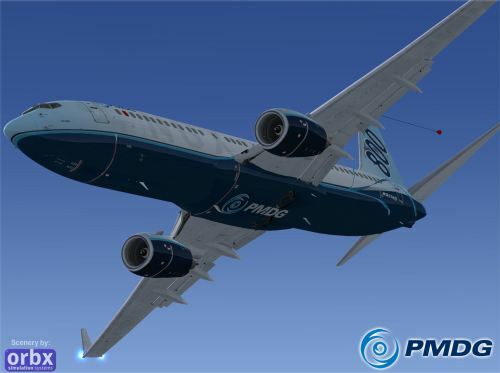 Robert Randazzo from the Precision Manuals Development Group (PMDG) has posted a status update for the upcoming Boeing 737NGX for FSX in the PMDG Forums. 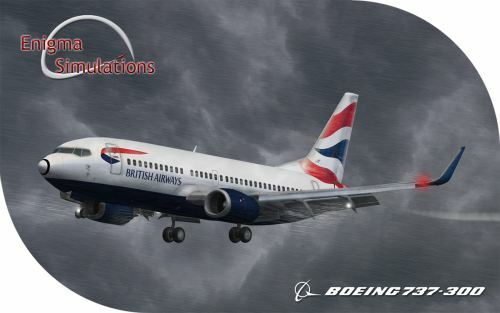 Enigma Simulations has posted a livery preview and video of their upcoming 737-300 in the Enigma Simulations Forums . 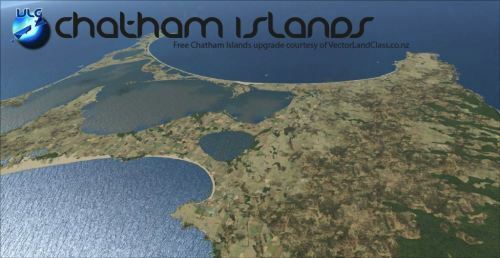 "This free update covers all of the Chatham Island group, New Zealand's eastern most territory. 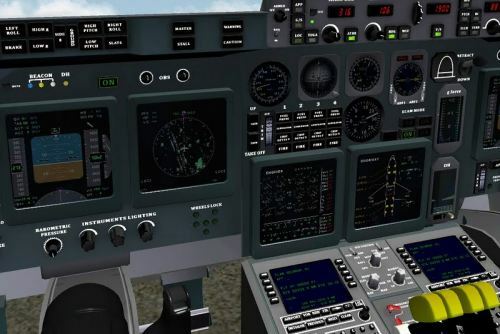 It includes a custom 15 mesh, replacement landclass, replacement seasons, waterclass and a selection of objects from the default FSX library. Although no airfield updates are included, instructions for integrating other developers airports are included in the readme. This addon is free and you do not need to be a VectorLandClass customer to use it." Orbx has announced their newest feature project, real trees with falling leaves. More information in the Orbx Forums. 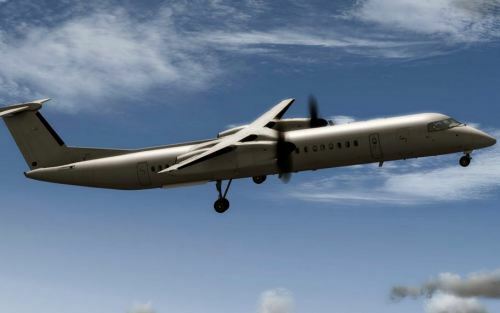 "The Orbx development team are a competitive lot They're always trying to push the boundaries of what the FSX engine is able to deliver. The screenshot above is a work-in-progress tree study which will be debuting in a brand new GA airport in PNW before July. In the fall, its golden leaves will gently drop off and float to the ground. In real time, while you're taxiing around the airport. 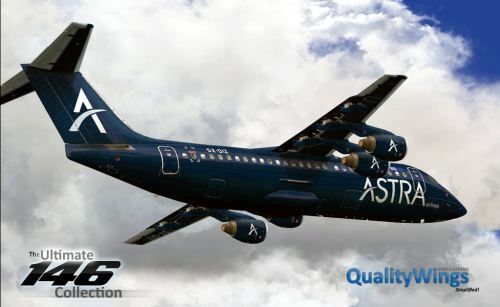 We believe there is much yet to discover about FSX and a lot more realism to deliver to you. Isn't it a great time to be a simmer? More shots and video to come soon!" NaturalPoint has updated the TrackIR software to version 5.13, resolving the "hang on exit" issue. Download here. 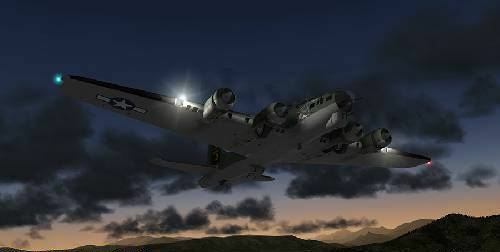 XPFR has released the freeware Boeing B-17G Flying Fortress for X-Plane. More information at the XPFR Website. 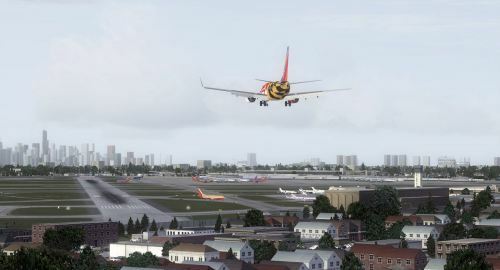 FlyTampa as released Chicago Midway Airport (KMDW) version 2 for FSX. More information at the FlyTampa Website. - Unique terrain and pavement rendition techniques. - Seasonal ground changes (Summer, Fall, Winter). - Renovated Terminals A, B and C.
- Animated car traffic around Midway. - Transparent terminal windows and passengers. - Numerous static objects like service trucks, cars, etc. - Volumetric Grass (FSX only). 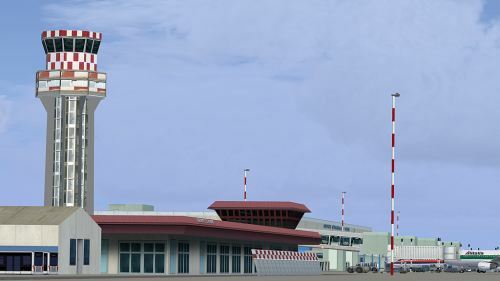 Max Kraus has released the long-awaited freeware Mauritius International Airport (FIMP) for FSX. Download at AVSIM. 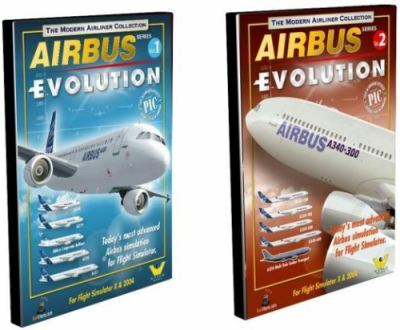 Wilco Publishing has released Airbus Series Evolution Vol.1 & Vol.2, a updated and improved version of their previous Airbus series. More information is availalbe at the Wilco Publishing Website. 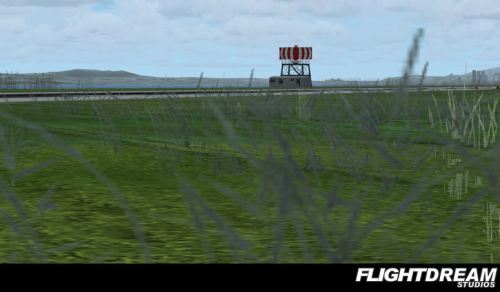 Thomas Lo Gerfo has released his freeware Palermo Punta Raisi Airport (LICJ) for FSX. Download at AVSIM. "Palermo Falcone e Borsellino airport (also known as Punta Raisi) is an international airport serving the western part of Sicily Island. The airport itself is located 35 km west from Palermo. The airport (LICJ) ranks third by passenger number in southern Italy after Napoli and Catania. This scenery comes with custom terminals, tower, hangers, textures, night lighting, etc. It was designed to fit Mazzokan's Sicily photo scenery and Pietro Mauri's ItalyMesh2004. Both downloads are heavily encouraged. All details about these files are included in the LICJ 2011 User Manual. This scenery was created for FSX only. 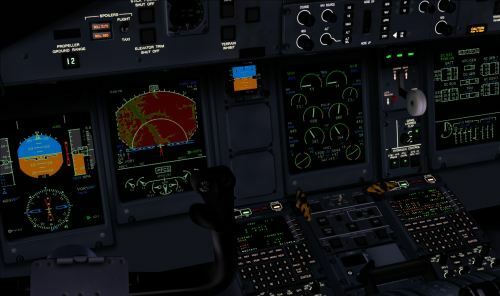 It has been tested with FSX sp2, but it should work fine with sp1." 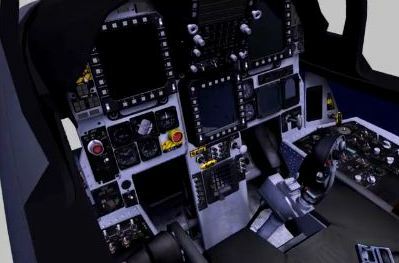 IRIS Simulations has announced their F-15E Strike Eagle for FSX project on the IRIS Simulations Facebook Page. 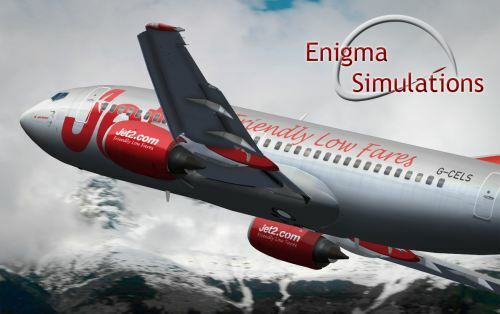 Enigma Simulations has posted a preview video of their Boeing B737-300SP for FSX and FS2004. View Video on YouTube. 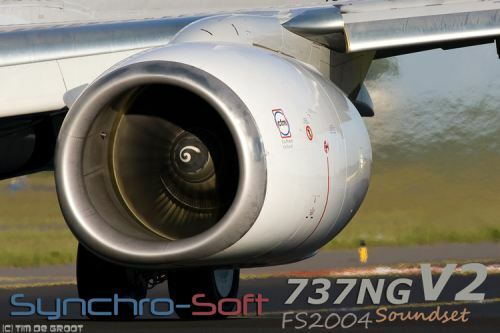 Synchro-Soft has released the 737NG V2 Soundset for FS2004 featuring CFM56-7B engine sounds. Details at SimMarket. 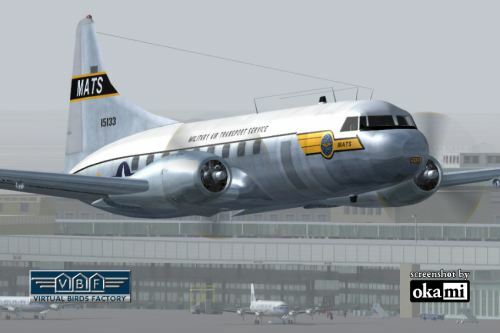 Virtual Birds Factory has released the freeware USAF/MATS Convair CV-240 for FS2004. Download at AVSIM. 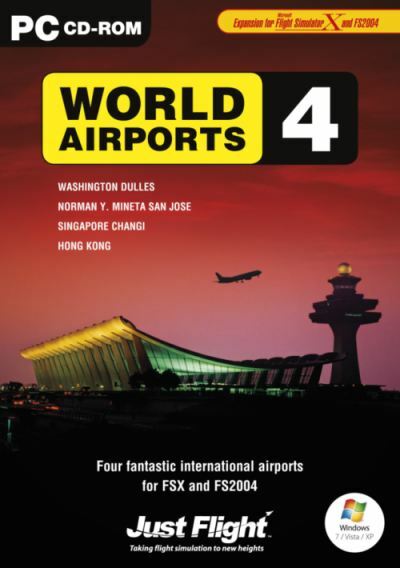 Just Flight World Airports 4 (ImagineSim) for FSX and FS2004 are now available for pre-order on the Just Flight Website. 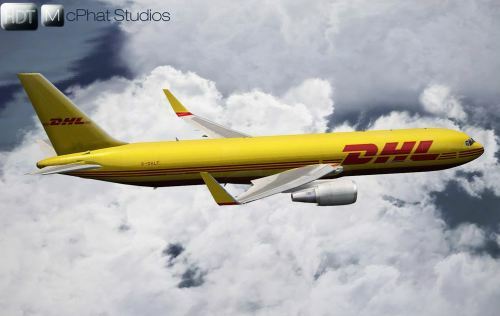 Just Flight has now released Air Hauler for X-Plane (PC Version). More information and pirchase at the Just Flight Website. 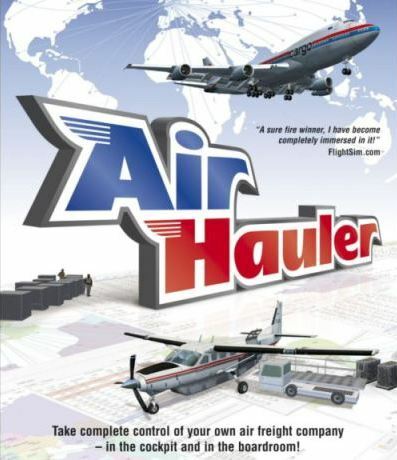 "Air Hauler for X-Plane puts you in complete control of your own freight company - take charge of operations both in the boardroom and in the cockpit." 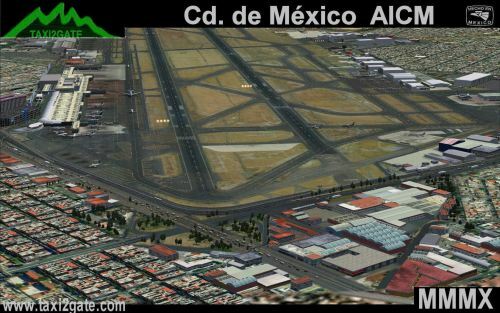 Taxi2Gate has released version 2 of Mexico City International Airport (MMMX) for FS2004. More details at Simmarket. 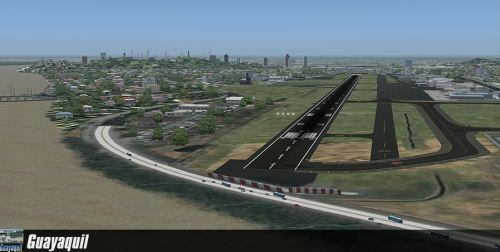 Boris Forero has released Guayaquil Airport (SEGU) for FS2004. More information and purchase at SimMarket. Guayaquil New terminal "Jose Joaquin de Olmedo" with moving jetways. Detailed new apron and cargo zones. FAE Zone and private hangars. Simon Bolivar Riverfront at Guayaquil, with the Rotonda and the "Morisca" Tower. Dynamic street cars at RWY21 and near RWY 03. Also the overpass at Americas Avenue in Guayaquil. Turistic buildings of Salinas, and detailed Salinas Yatch Club. La Libertad and its Refinery. Esmeralda's Refinery and Port, and the new bridges over Esmeraldas River. Shrimp cultivation zones near Guayaquil and San Vicente. 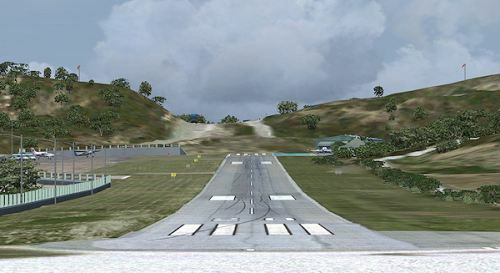 Paulo Ricardo and Rubens Gons have released their freeware Bonito Airport (SJDB) for FSX. Download at Terra Brasilis. 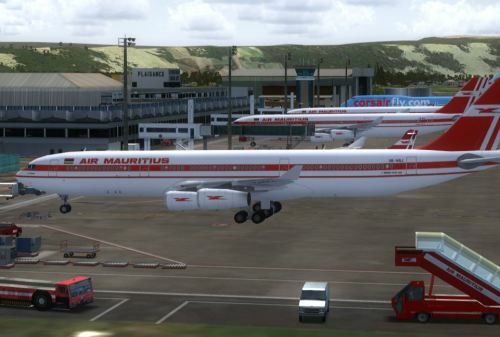 Engine Sound Creations has released the Airbus A340 CFM56-5C Soundset for FSX and FS2004. More information on the Engine Sound Creations Blog. 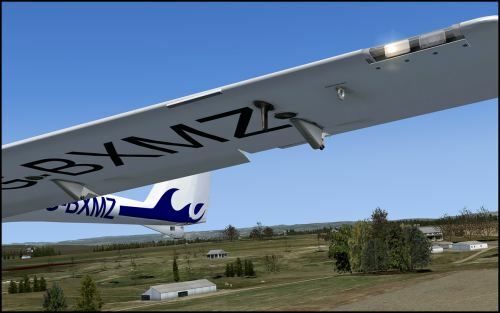 Commercial Level Simulations (CLS) has released the Piper PA28R Arrow for FSX and FS2004 as freeware. More information at the Commercial Level Simulations Website. 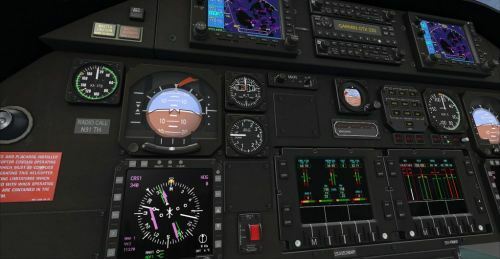 Ramzzess has updated his Ilyushin IL96-400 for X-Plane with a new soundset and many fixes. More details at X-Plane.org. The new IL-96-400 is four-engine airliner designed by Ilyushin. It's a long-haul aircraft that includes high-tech avionics and a new generation of jet engines. 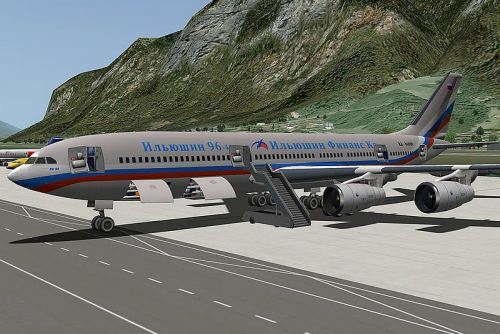 The IL-96-400 can carry up to 450 passengers over 12,000 km and is competing against the Boeing 777 and the Airbus A340. FlightDream Studios has released preview screenshots of Oakland X (KOAK) Beta 2 on the FlightDream Studios Website. 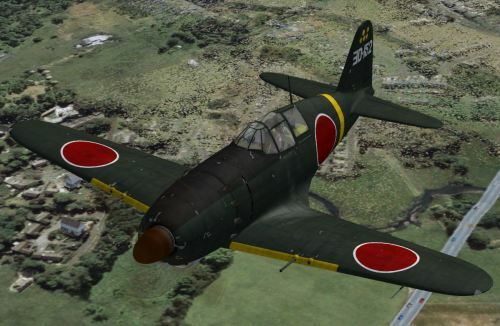 Tim Conrad has released the Mitsubishi J2M3 Raiden Type 21(Jack) for FSX. 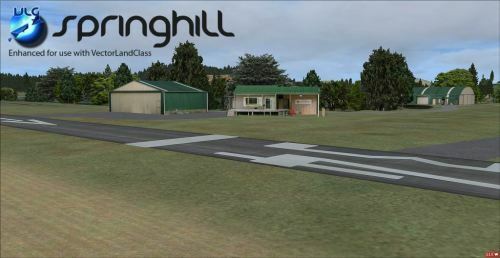 Details and download at Flightsim.com.